What do I have to do, anyway? Complete a few short forms and make a pinky-swear to never touch another Windows computer again and you're own your way. 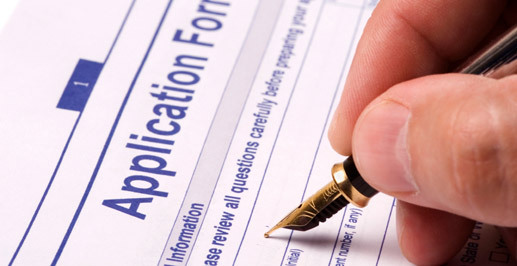 After you've completed the form we will fax it to United States Federal Office and Stimulus Spending, where agents promise to process each application as quickly as possible. To improve your chances of being approved, check the box on the form promising to wear nothing but a black turtleneck and jeans as long as you have your new computer.